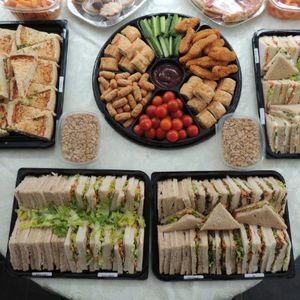 Superb High Quality Wedding, Party, Business & Funeral Catering. Any size function catered for. Free Table covering, Tableware, serviettes and delivery within 10 miles.